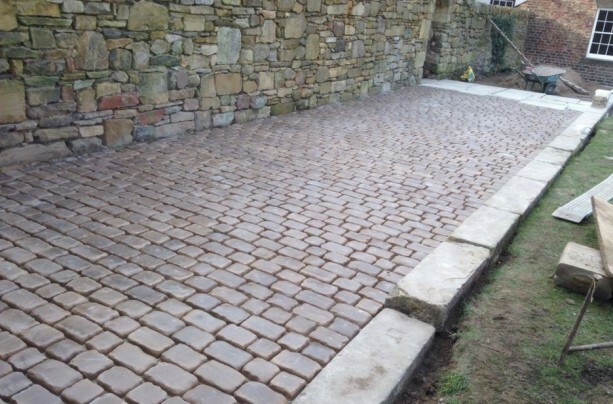 Marshalls Paving Newcastle project using sawn versuro caramel cream patio paving with natural stone edging. 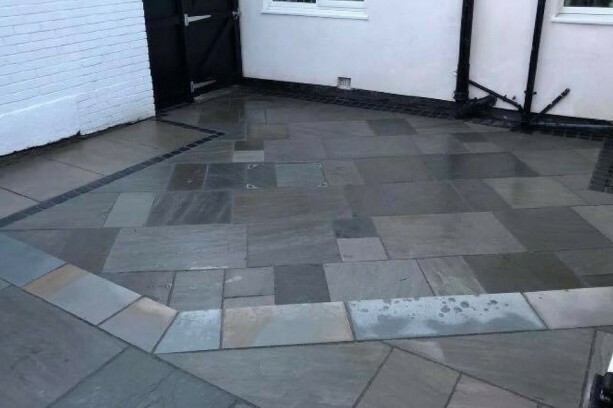 Using this combination of marshalls paving the finished results looked absolutely stunning. 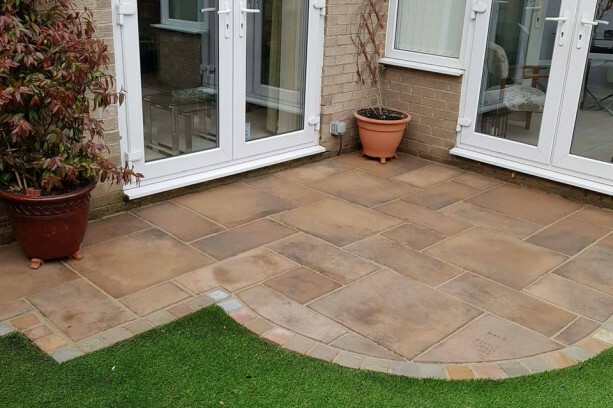 Over the years we have created many beautiful patios and driveways not just in Morpeth but throughout Newcastle and in other areas of the North East. 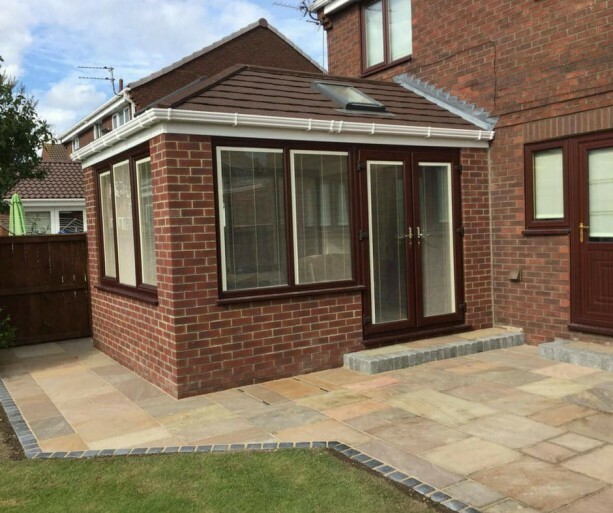 For your information, we are Marshalls Registered contractors giving you extra piece of mind you are choosing a quality company. 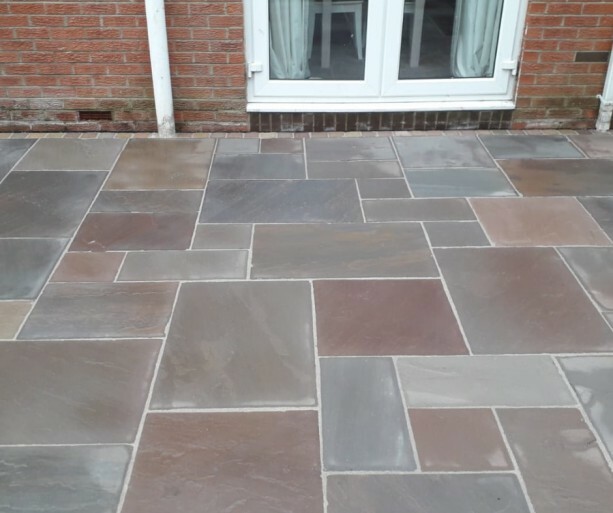 A Recent project using Marshalls Sawn Versuro Caramel Cream Patio Paving in Whickham. 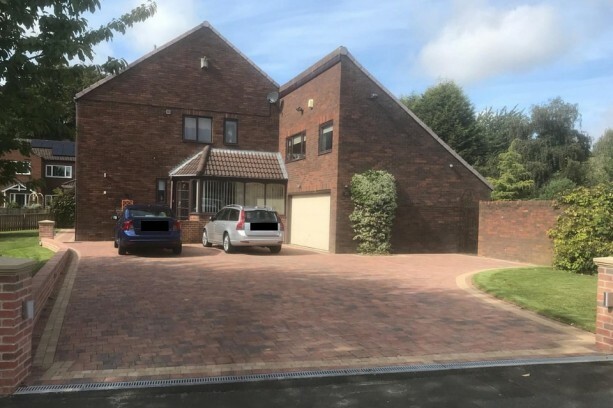 As you can see from the photographs below the finished result looked absolutely stunning. 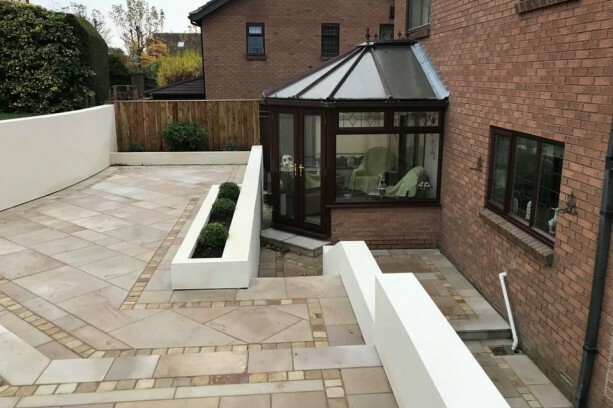 Sawn Versuro comes in various sizes, when they are used together they certainly give your patio a more creative looking design. 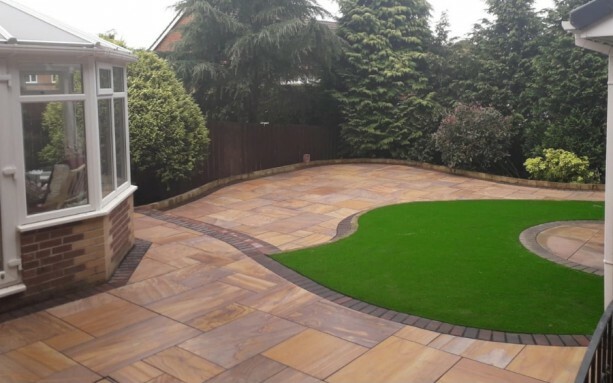 Over the years we have created many beautiful patios and driveways throughout the Newcastle area and the rest of the North East. 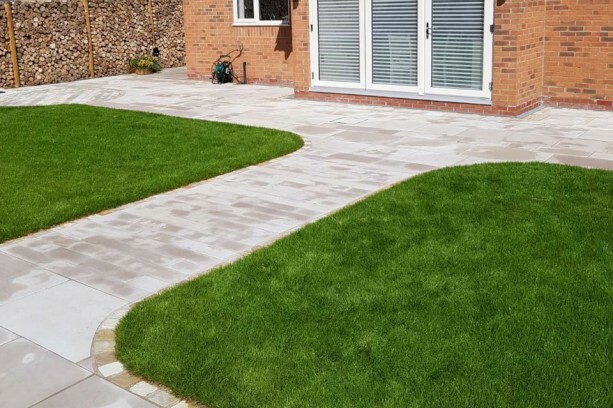 For your information, we are on the Marshalls Register for approved paving installers giving you extra piece of mind. 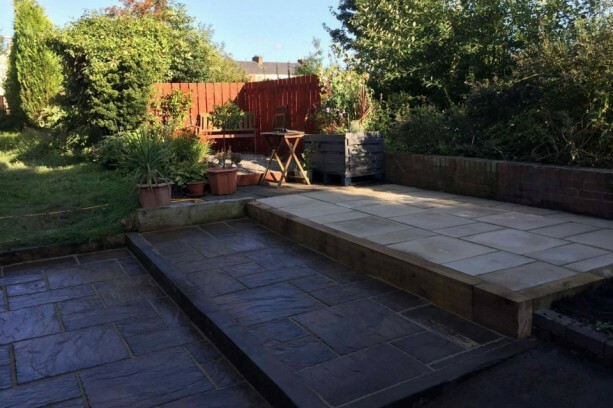 Paving Contractors for residential households and commercial premises.